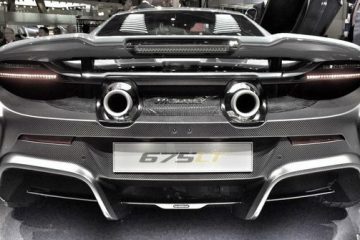 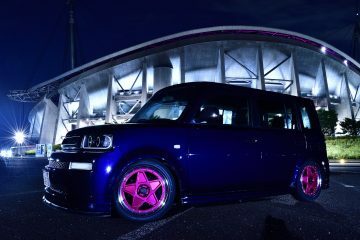 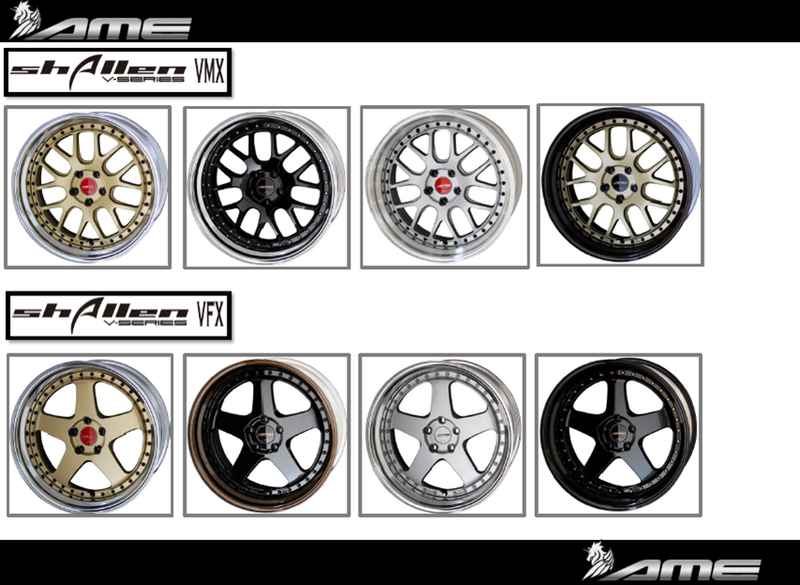 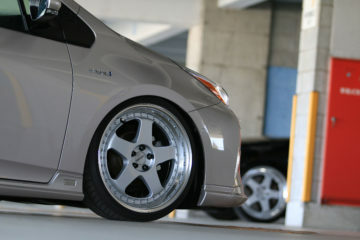 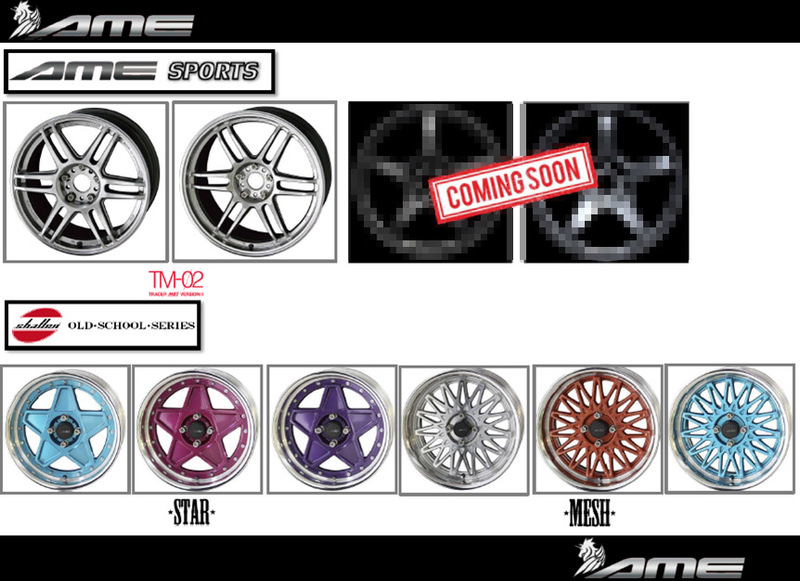 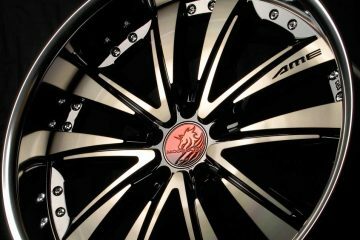 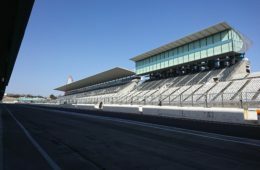 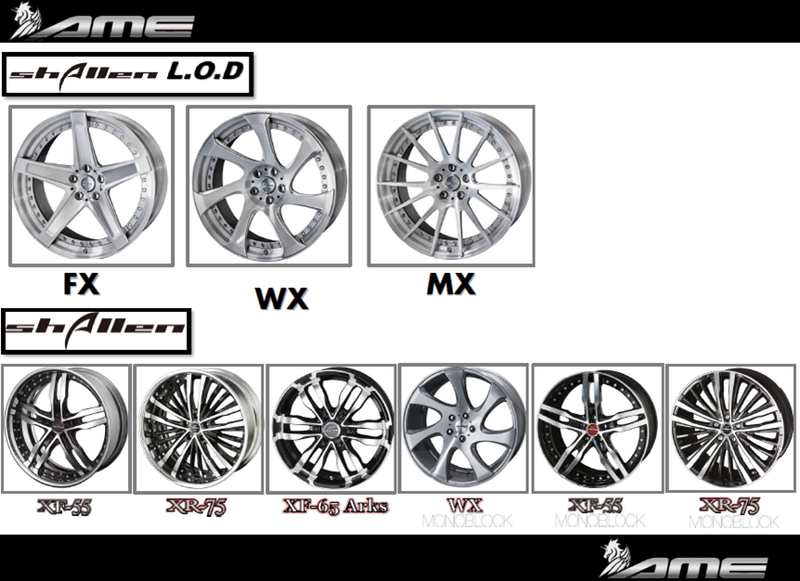 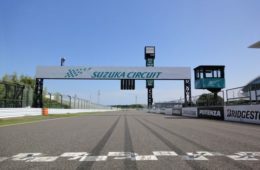 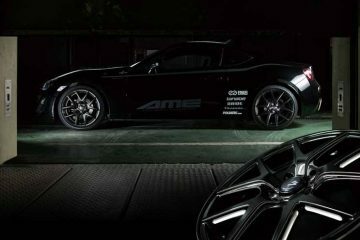 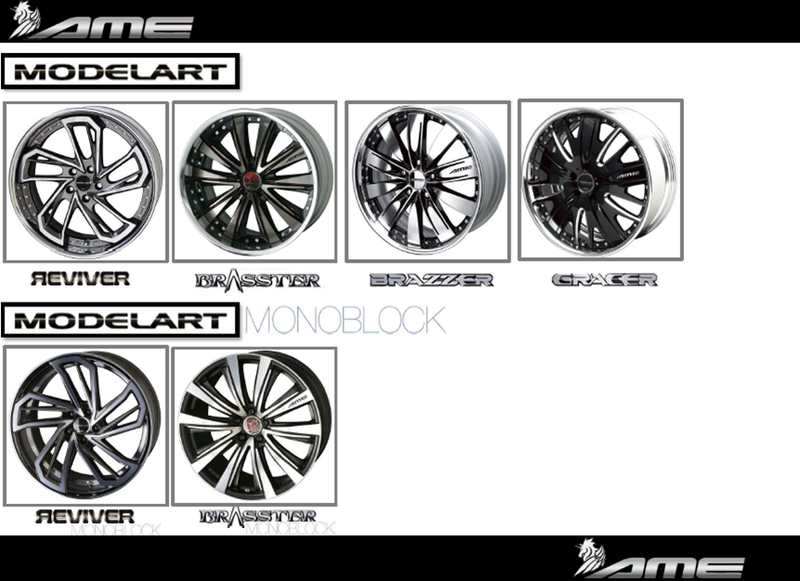 AME Wheels Japan has been creating top class wheel designs both for luxury and sports cars for more than 50 years. 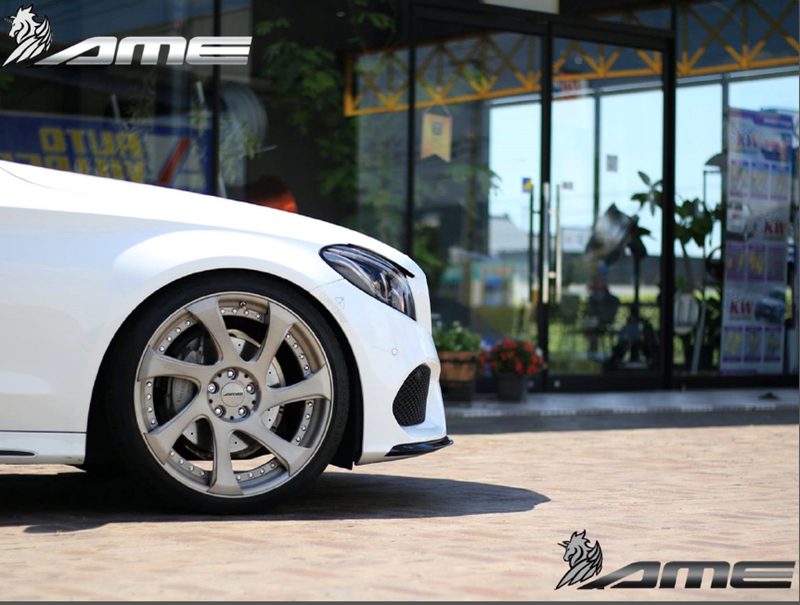 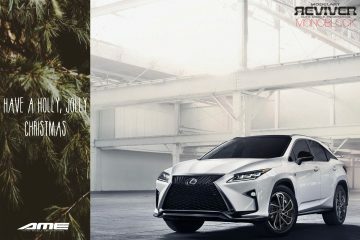 As we grow and expand in the domestic and foreign market, we would like to take you on a brief journey on our current wheel collection – AME Wheels gallery. 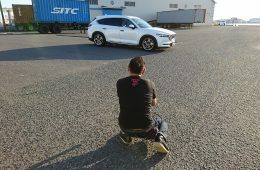 Thank you for the continued trust and support. 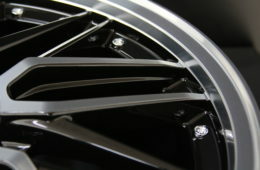 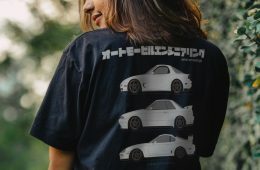 Make sure to watch out for more upcoming wheel designs.